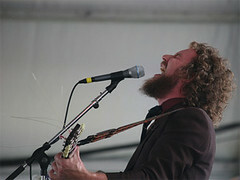 to great surprise to me i found this npr live concert podcast that has alittle over an hour of jim james concert at the newport festival 2008. (idk if that was the whole thing) did i just completely miss this news on here? Re: did i just completely miss this ? Here we go... I'll be like Jason and post it with a photo. • "Tonite I Want To Celebrate With You"
• "It Beats 4 U"
• "Wonderful (The Way I Feel)"
• "The Way That He Sings"
• "What a Wonderful Man"
Thanks!! I didn't have this one. I listened to my cd of this a couple days ago driving back home. Forgot how good it was and that M. Ward plays with him. They left the stream up on NPR for quite a while so I'm assuming that's where the recording some of us have came from. The thread is on here somewhere. Hey folks. I had to close my mediafire account to clean up some paypal issues, so the YY Newport '08 show is not there. If there's demand for it, I can upload it to megaupload. Just fire off a message if you want it. I'm excited to listen to this! Thanks for re-uploading, johnnY! 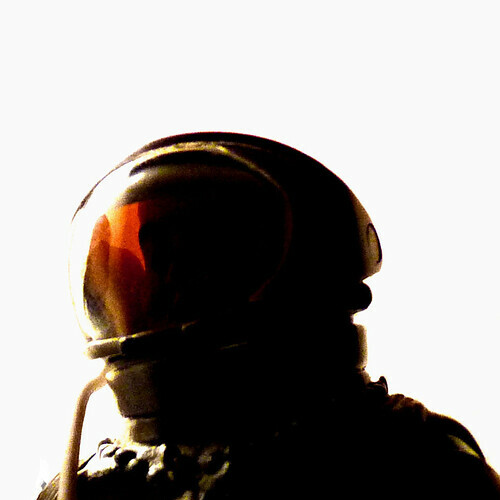 I just got finished separating all these tracks on garage band. If anyone wants them in this formant I'd be happy to upload them. Anyone know if this show or any of this era are still kicking around? I remember it was once on NPR but has since been taken down. This should work. It is a link to my MEGA account with the key included. I just uploaded it a few minutes ago. Let me know if it works or not. Is there a good resource for finding this older high quality solo and MOF era shows? Gonna have to grab this one when I get home. That setlist is great! Just grabbed this. Pumped to check it out tomorrow. Thanks for sharing!